FRIDAY, May 4, 2018 (HealthDay News) -- Motorcycles are still deadlier than cars, but there's some good news: Nearly 6 percent fewer bikers died on U.S. roads last year than in 2016, a new report says. Preliminary data indicate that there were 4,990 motorcyclist fatalities in the United States in 2017 -- which is 296 fewer than the year before, according to the Governors Highway Safety Association (GHSA). But even with that reduction, motorcyclists account for a disproportionate amount of all traffic deaths. Deaths per mile traveled are 28 times higher among motorcyclists than among people in passenger vehicles, the report noted. "Motorcyclist fatality numbers have fluctuated from year to year over the past decade," said report author Tara Casanova Powell. "While we are cautiously optimistic about this projection, we really need to see a sustained trend downward toward eventually eliminating motorcyclist fatalities altogether," she said in a GHSA news release. In 2016, one-quarter of motorcyclists who died had a blood alcohol level over the legal limit, the highest percentage of any vehicle type. Data suggest that trend continued in 2017. 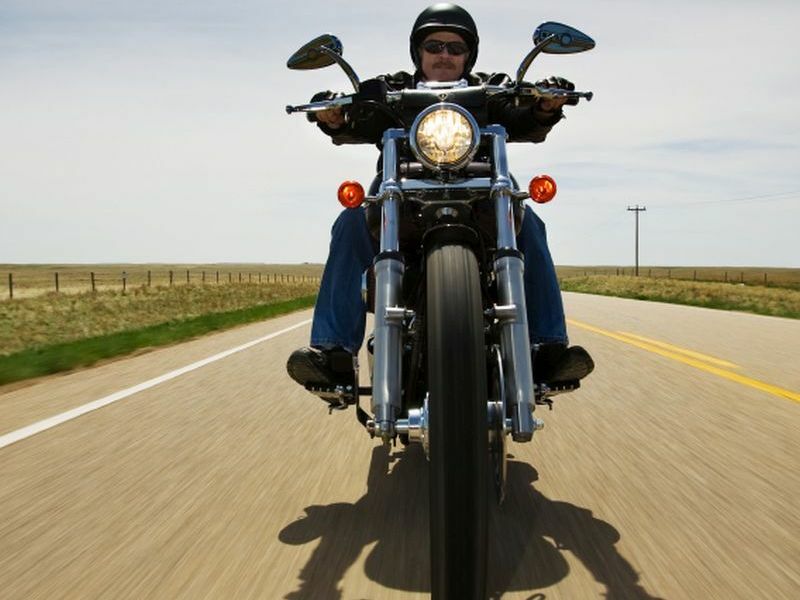 Several states had an increase in distracted riding-related motorcycle deaths in recent years. And one state (Virginia) had more than double the number of such deaths between 2016 and 2017. Motorcyclists are aging, and riders over age 40 now account for the largest share of motorcyclist deaths nationwide, the findings showed. The average age of motorcyclists killed in 2016 was 43. And in one-third of states, the majority of 2017 motorcyclist crashes involved older riders. A particularly active hurricane season in 2017 may have led to fewer motorcycle riders on the roadways, Casanova Powell pointed out. But, she added, "clearly, we can't -- and shouldn't -- rely on bad weather to prevent motorcyclist deaths." Recently, some states have considered ignition interlocks as a way to reduce alcohol-impaired riding. These prevent a motorcycle from starting if alcohol is detected on the rider's breath. Jonathan Adkins, the highway association's executive director, said strategies such as these are much-needed. "To continue moving the needle toward zero motorcyclist deaths, the traffic safety community must consider implementing these and other new approaches to improve rider safety, at the same time reinforcing what we already know works, including advocating for universal helmet laws," Adkins said.